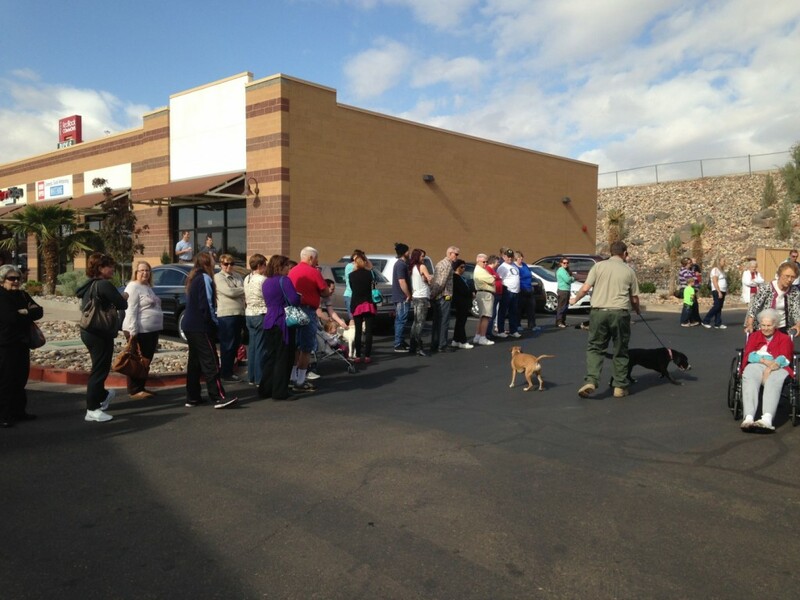 ST. GEORGE — More than 300 people attended the first day of the Mega Pet Adoption weekend Friday, spearheaded by P.A.W.S., at PetSmart on 15 S. River Road in St. George. 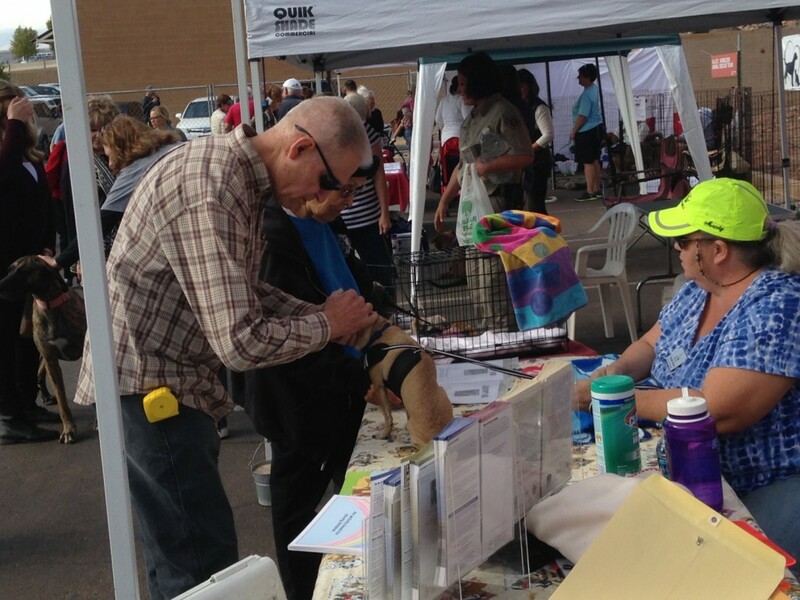 The event, which continues from 10 a.m. to 4 p.m. Saturday, began at noon Friday. By 1:30 p.m., P.A.W.S. 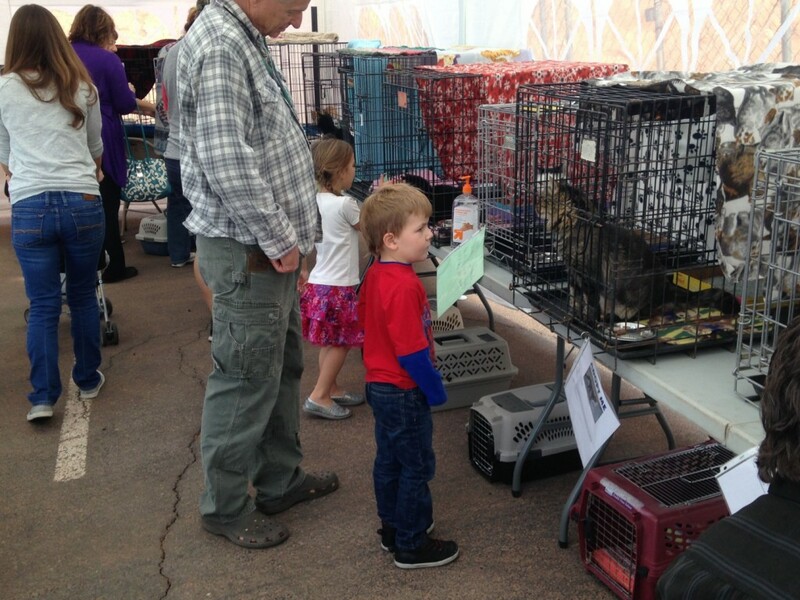 volunteers had counted 292 people who had come to look at the many cats and dogs available for adoption. By that time, P.A.W.S. 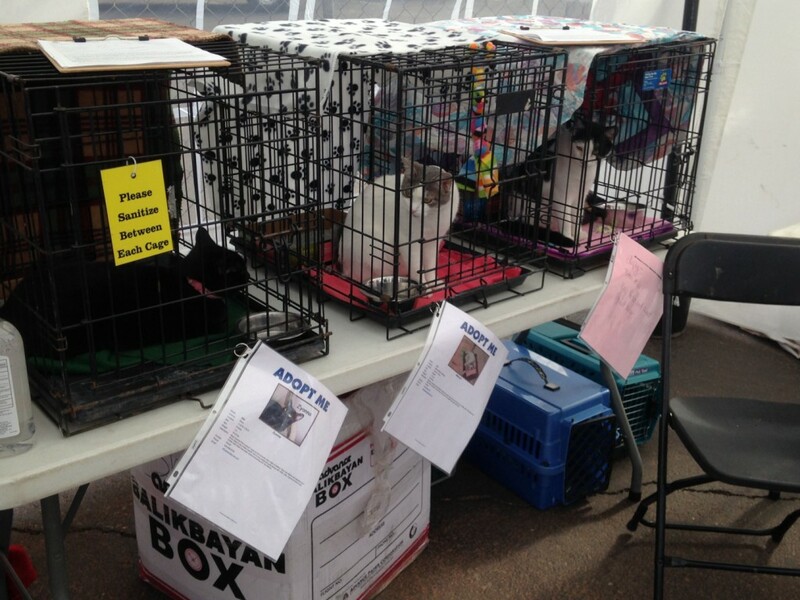 President Lynn Burger had tallied up adoptions of 13 dogs and 3 cats. 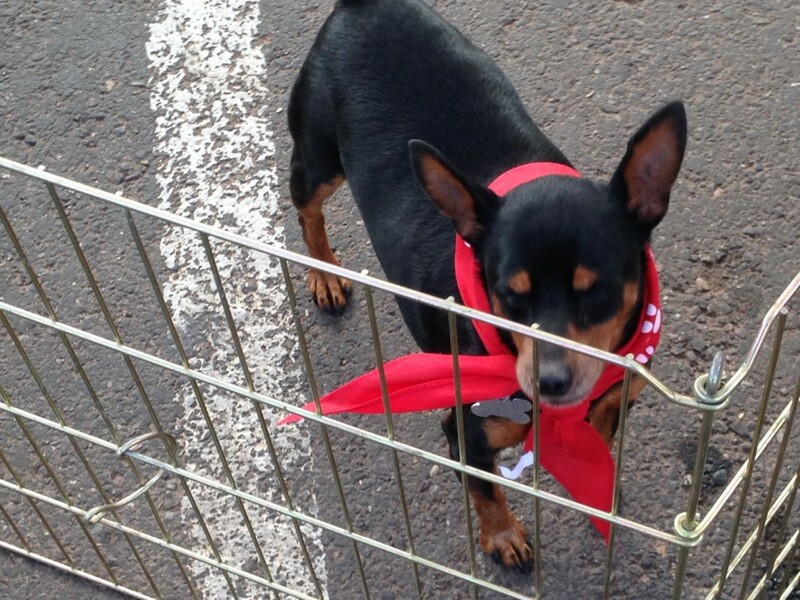 UPDATE: By Friday’s close, the final count was 25 dogs and 11 cats adopted, with 785 people attending, Burger posted to this report on Facebook Saturday morning. One of the first animals adopted was a smoky gray kitten named Ava that had been rescued by We Care For Animals rescue group. Ava was born without a back right paw, but new owners Randy and Lori Ruesch fell in love with her at first sight. 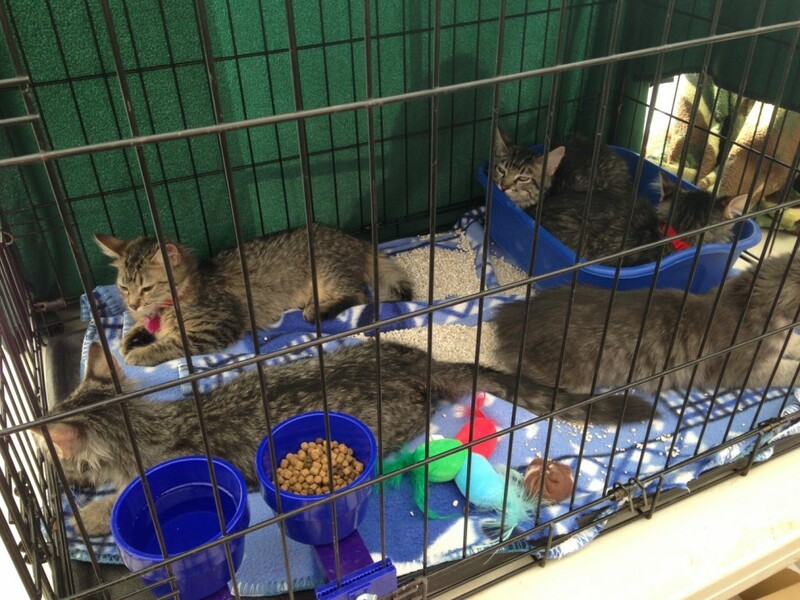 We Care For Animals volunteers have been rescuing and adopting out feral cats for many years, Candice Sudweeks, a We Care For Animals spokesperson, said. A feral cat is a cat that has been abandoned or is the offspring of an abandoned cat that is not supervised by humans, but may still live near them. Colonies of these cats have been found all over St. George, Sudweeks said. Some colonies have been located behind Home Depot, the C-A-L Ranch store and Arctic Circle. 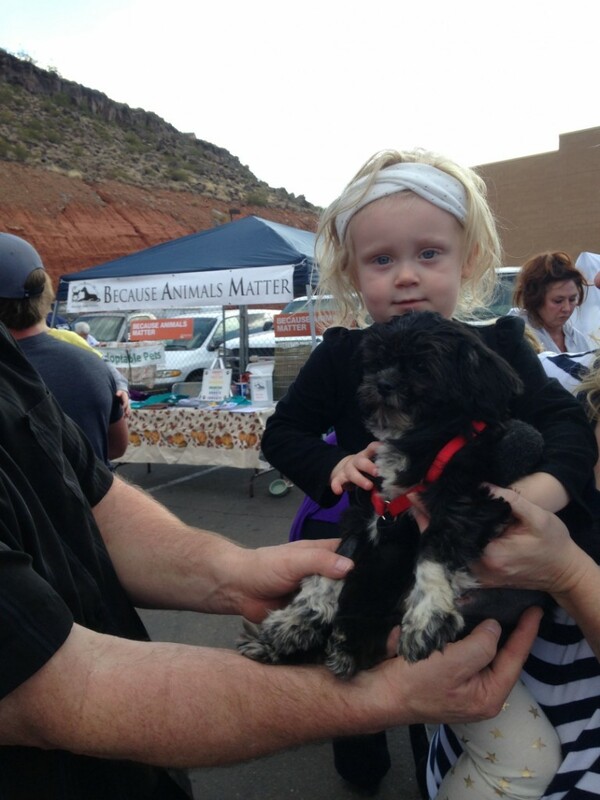 One of the first dogs adopted for the day was a poodle and shih tau mix for a 2-year-old named Kaylee Randall. Randall’s mother, Aubrey Randall, said she decided to adopt the dog because she believes kids need a dog to keep them company. “I had a dog while growing up and they are great to have so I got one for my daughter,” Aubrey Randall said. 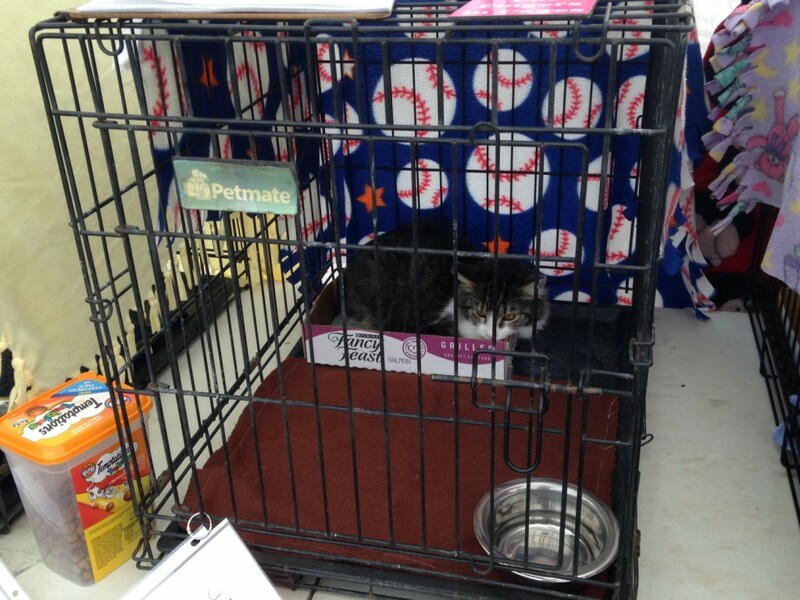 Aubrey Randall said she decided to come to the adoption event because the groups bring a great variety of pets to chose from. She said she wanted to get a dog that doesn’t shed and was satisfied finding the shih tzu and poodle breed. 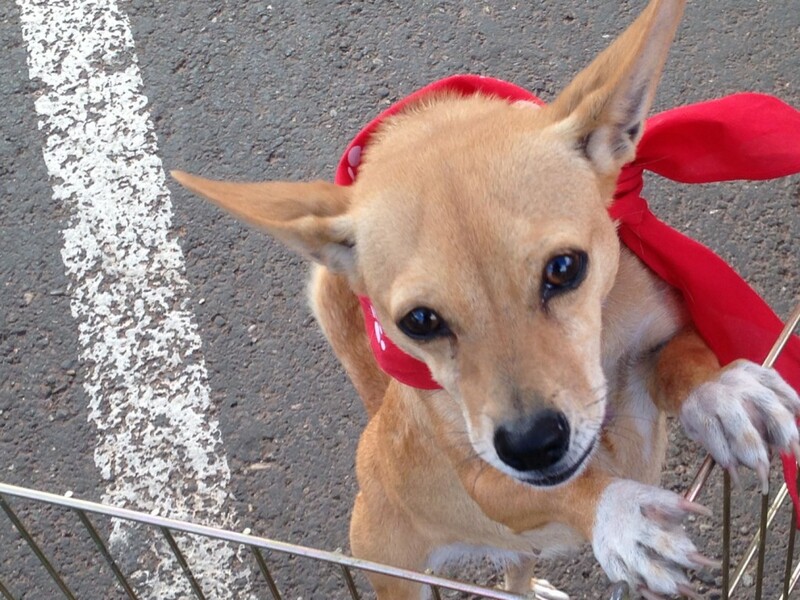 The Randalls adopted their furry family member from Kathy Martinez, who said she has been licensed since 1999 to save and house any stranded dogs or cats found within the Beryl, New Harmony, and Diamond Valley areas. Mesquite Animal Shelter was one of the five animal shelters present at the adoption event and its first dog adopted on Friday was Earl, a 10-year-old toy Chihuahua. 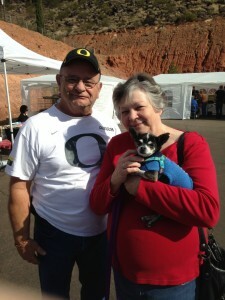 Jerry and ReNee Sprague said they saw Earl when they walked through the gates that are set up outside the PetSmart store for the event they knew right away he was the one they wanted. Earl was found, adopted, and later returned to the shelter by his previous owner, Carol McNeil, Mesquite Animal Shelter spokesperson, said. 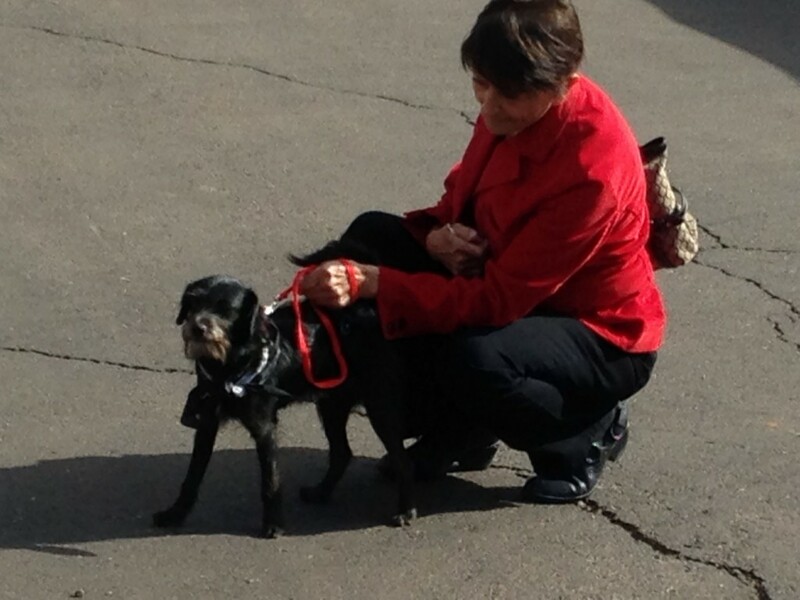 He is 10 years old, blind in one eye, but has found a forever home with the Spragues, she said. 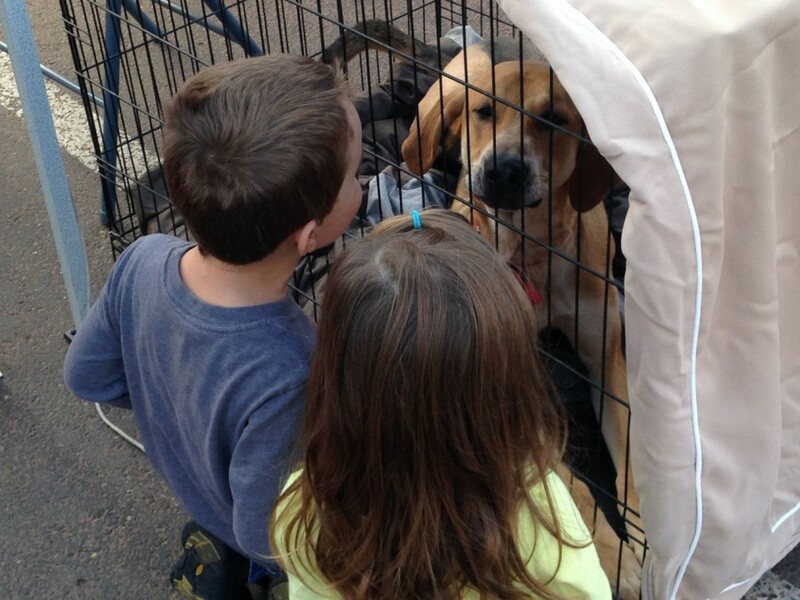 The animal shelters and rescue groups will return Saturday with another group of pets. 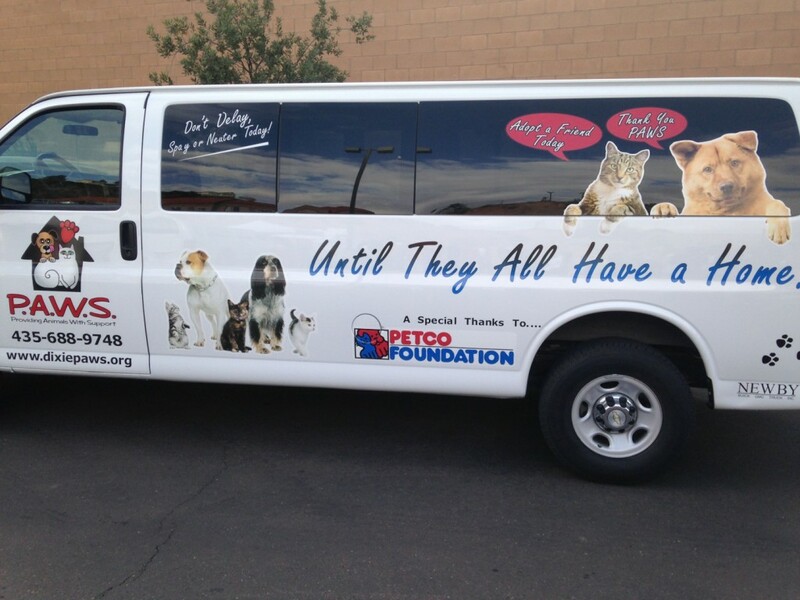 City animal shelters from Hurricane,Washington, St. George, Ivins and Mesquite, Nevada, are participating and bringing more adoptable dogs and cats Saturday. 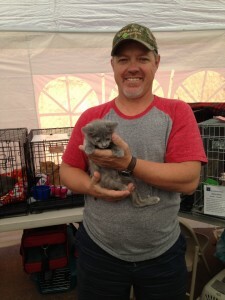 In addition to P.A.W.S., other participating nonprofit rescue groups participating include H.A.R.T., Best Friends Animal Society, Because Animals Matter, We Care for Animals, and Second Chance Animal Rescue. When: Saturday, Nov. 15, 10 a.m.-4 p.m.
Background checks on any guy from Cedar. 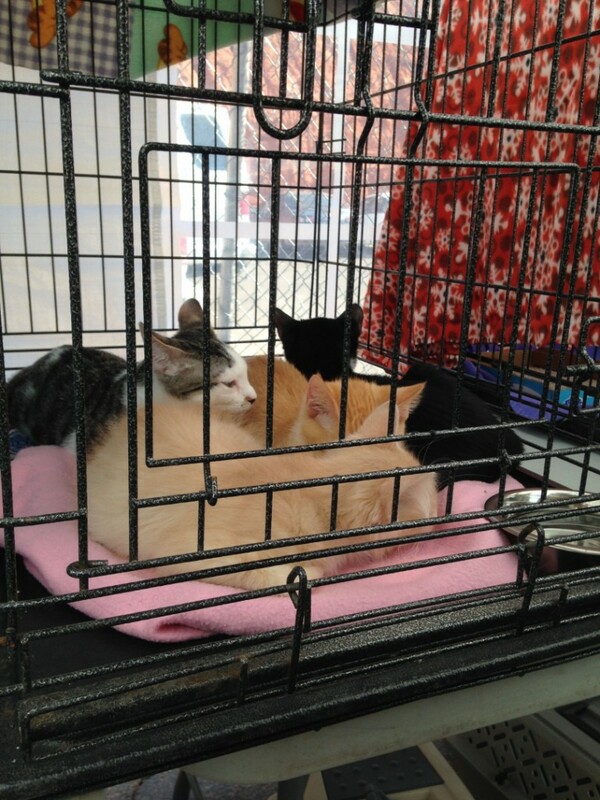 I helped with Paws at pet adoption a Petsmart, I was so xciting to see these animals get adopted.. Even a yorkie with heart problems, her is etc needing special attention and s few months to live was taken by a loving animal lover wo will allow this dog to have care the last few days on earth.. Everyone cheers her on.. Here ae so many to adopt. We all ahold pla a par and support these local organizations? They wre also collecting money to purchase. 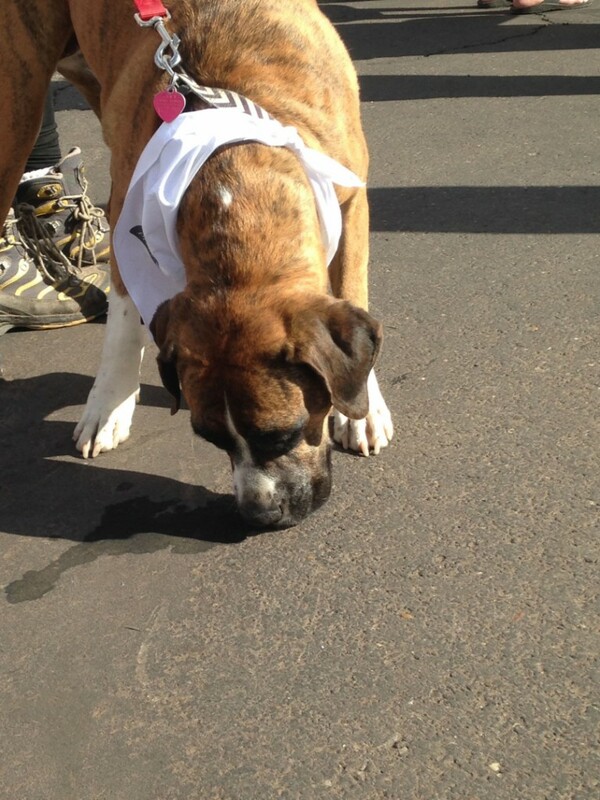 Ullet proof vests for the 6 k-9 dogs…used. Y sheriffs and police.. They coat $600 and upwards.. Please contact Kris Allen at 435-619-4712 to donate..
Would have loved to have taken all of these 4 legged angels home but instead adopted just one,who is already making my family smile. He is a character we are already bonding with him. Older dogs are special in their own way . I have such respect for all of you who work to make better lives for these abandoned animals,thank you,thank you ,and a big thank you to Pet Smart and St George News for covering this.